The California native visited this past weekend. 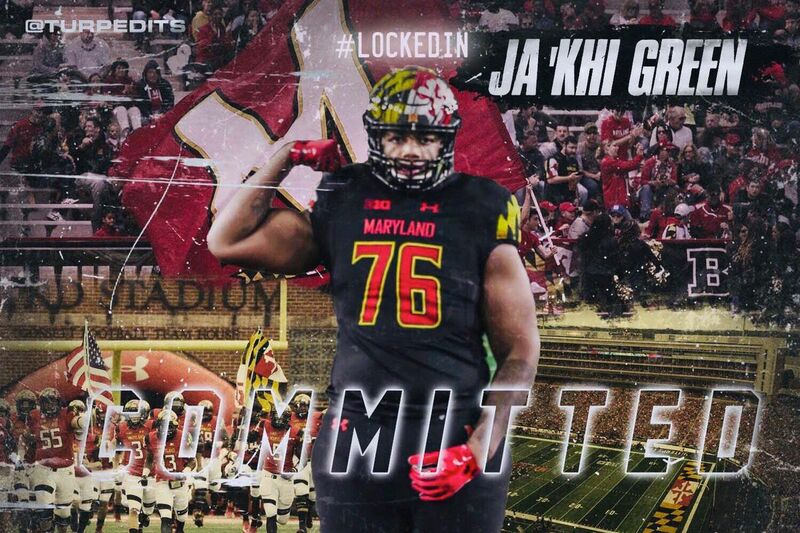 The Terrapins add their second commit of the 2020 class. An early offer in December has helped Maryland stay ahead of the curve with this potential gem. 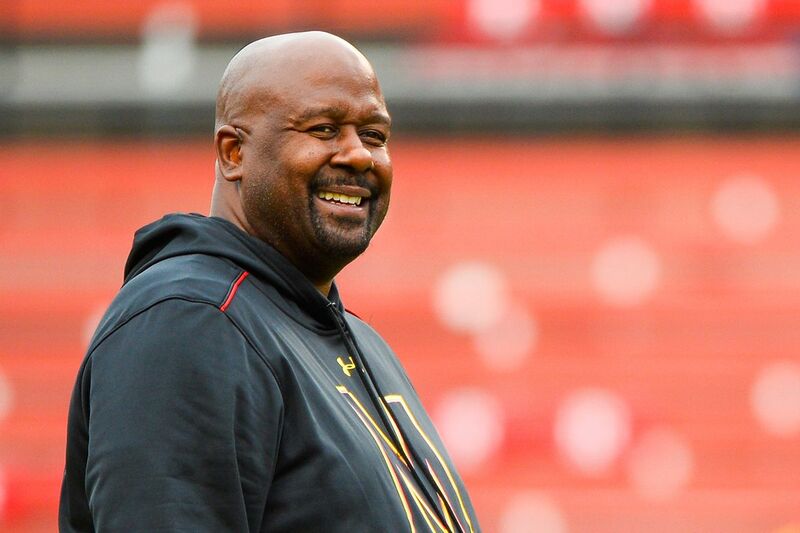 The local class is as talented as any in recent memory, but Mike Locksley will have to fend off plenty of blue bloods for top recruits. The Terps’ newest addition was a First Team All-MAC selection in 2018. The Terps start their 2020 class with a DeMatha product. He will have two years of eligibility remaining. The Riverside Community College product has two years of eligibility remaining. The DeMatha product had been committed to Florida State since September of 2018. Plus discussion of the latest men’s and women’s basketball games and more. His plan for the future starts in the DMV, but extends throughout the country. He joins a position group that needs help in 2019. The Terps needed a punter and they got one. Both players have reportedly enrolled at the school for the spring semester. 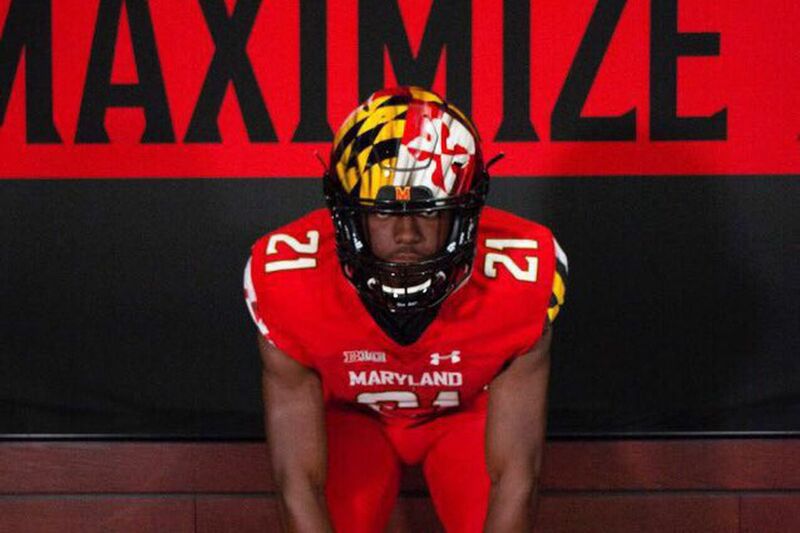 The Terps’ all-purpose back commit for the 2019 class is off the board. The Terps’ lone quarterback commit for the 2019 class is off the board. Mike Locksley and his staff bring in another Georgia defensive back. The Terrapins quickly locked up the defensive back out of Georgia.